Impact windows, sometimes referred to as hurricane windows; are made to withstand much greater damage than your average windows. Why choose A Better View For You, Inc.? There is more than one window company to choose from in Panama City Beach, so why go with us? We are a construction company with over a decade of installation experience and we install the most modern and reliable widows in the industry. A Better View For You Inc. is a family run company. We specialize in installing and repairing windows and doors as well as analyzing your properties structure. We don’t only install windows, we also sell them directly from the manufacturer. This means that our Panama City Beach clients will be provided with the best prices available! Meaning you’ll have an unbeatable deal on all the windows you purchase from us. These lowered costs are due to the lack of middle man dealings. Resulting in less taxes/fees and cheaper prices for high end services and materials. Most of the window jobs that we do for residential homes take us only one day to complete. Even full home window replacements, will take us 1 to 2 days to complete at most. We also make it a point to work around a customer’s schedule so that they are inconvenienced as little as possible. What are the benefits of impact windows? Increase protection: The main benefit of impact windows is that they are reliable and strong. Depending on the kind of window you purchase, the right one will prevent fast moving objects from crashing through your window. This means greater protection from heavy wind damage as well as being a greater deterrent to burglars as the windows are much harder to break. One-time Installation: These windows are built to last. In fact they are so strong that they will last for decades before they need to be replaced, as they are made to stand up against much greater wear and tear than other windows. 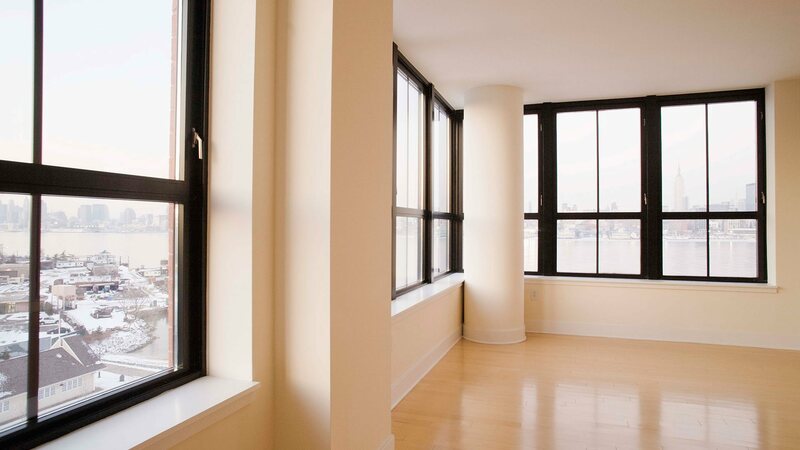 Energy efficiency: With a high energy rating, these windows significantly reduce heat transfer. You will save money on your electrical bill with having to spend less to comfortably heat or cool your Panama City Beach home or office. Appearance: Hurricane shutters can be difficult to put up and are significantly darker in tint, creating a gloomier atmosphere. Impact windows look just like regular windows so you get a great look and superior protection. Insurance discounts: As they protect your home or business, many insurance companies will give you a discount as the possibility of you having to make an insurance claim is decreased. 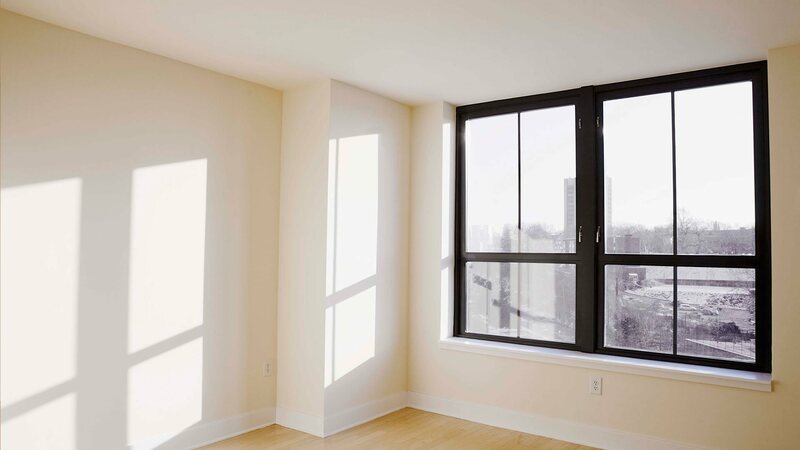 Noise reduction: because of the way they are constructed, impact windows also offer significant noise reduction. If you live in a busy area and would like more peace and quiet then these are the windows you need. UV protection: Ultraviolet light damages the color in fabrics, leading to dull patches on your furniture carpets and drapes. With impact windows this worry doesn’t exist! Contact A Better View For You, Inc. to discuss all your options! Our windows come in all shapes and sizes and we even do doors! If you are wondering how to get the most out of your hard earned cash, then give us a call so we can walk you through the possibilities that lay before you and receive an estimate for your Panama City Beach property.